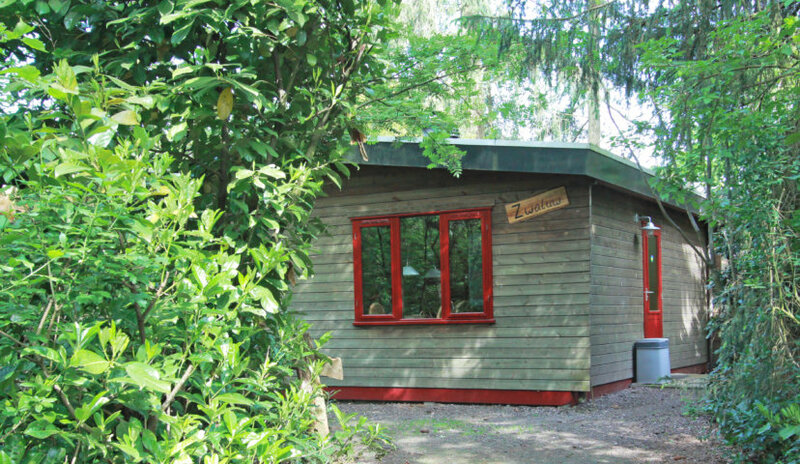 Four to five-persons Finn cottage De Zwaluw is situated in a nice corner at the end of a path only open to De Zwaluw occupants. 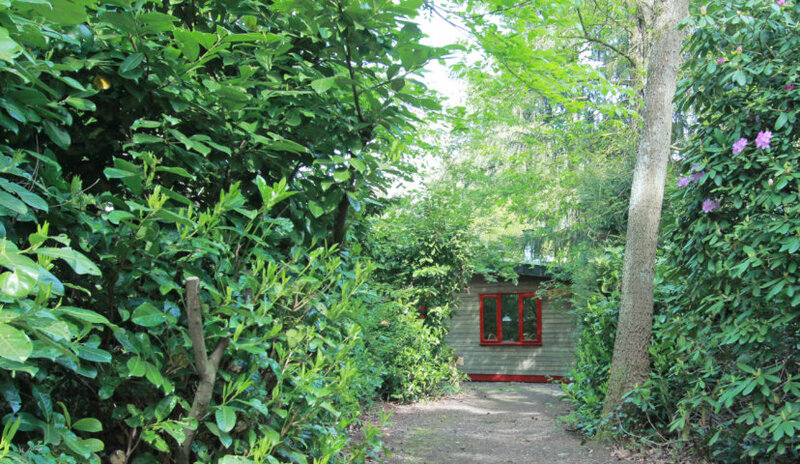 A screened garden with a private corner guarantees optimal privacy. 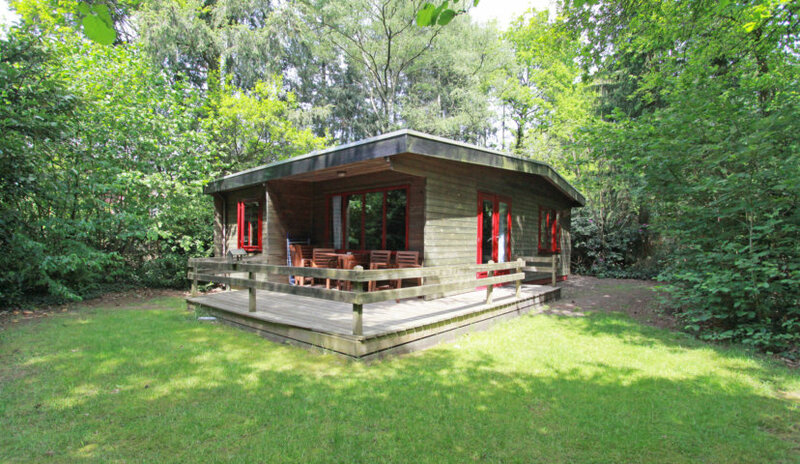 De Zwaluw has been arranged charmingly rustic with the emphasis on cows. 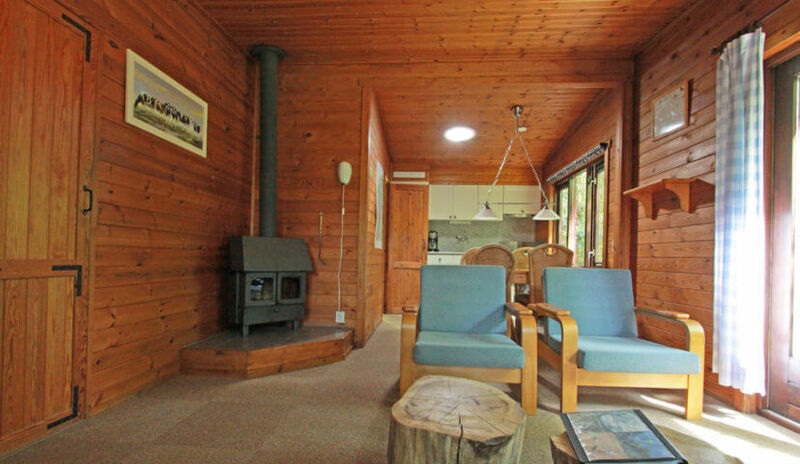 There is a spacious bathroom with a shower and toilet, three bedrooms, one with a double bed, one with two single beds and one with a single bed. Map for the Zwaluw. 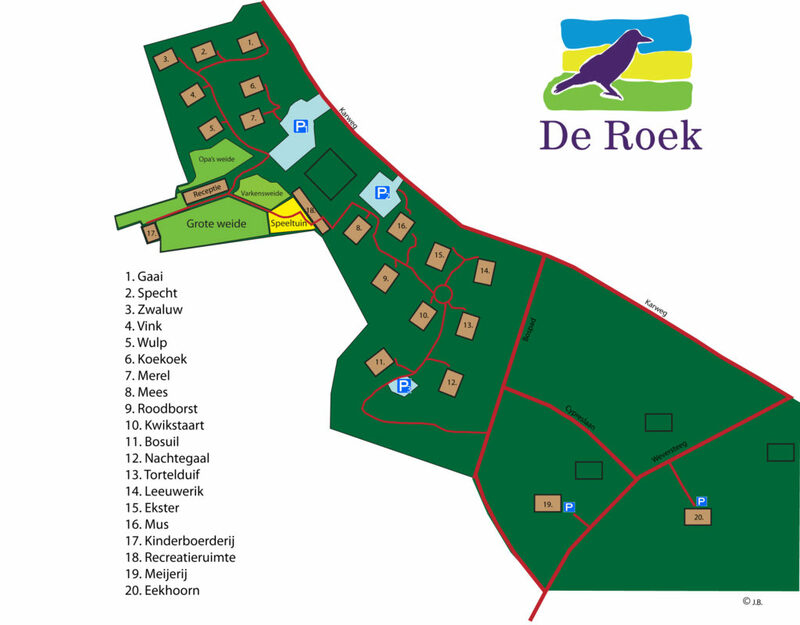 Click here for the De Roek map.